Rae Lynn Kelley joined the Content Development Team in 2016 as a Content Specialist. 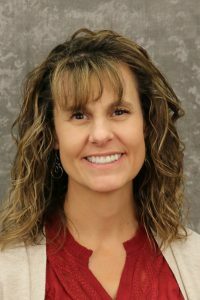 She graduated from EOU with a Bachelor in Elementary Education and previously worked for the Vallivue and Emmett School Districts as a second and third grade teacher. She enjoys outdoor activities, spending time with her three children and grandchildren, and is looking forward to being part of the dynamic educational opportunities offered to individuals by the Idaho Digital Learning.